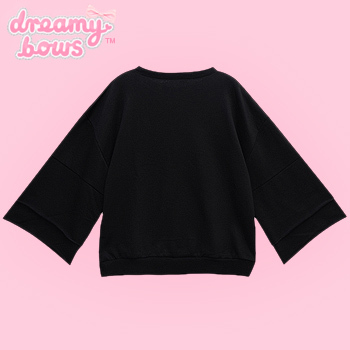 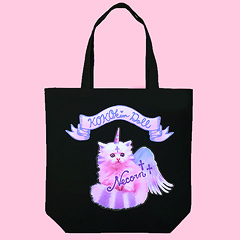 This cute and unique sweater can be worn with several different styles such as Pastel Goth, Harajuku Punk, and Creepy Cute. 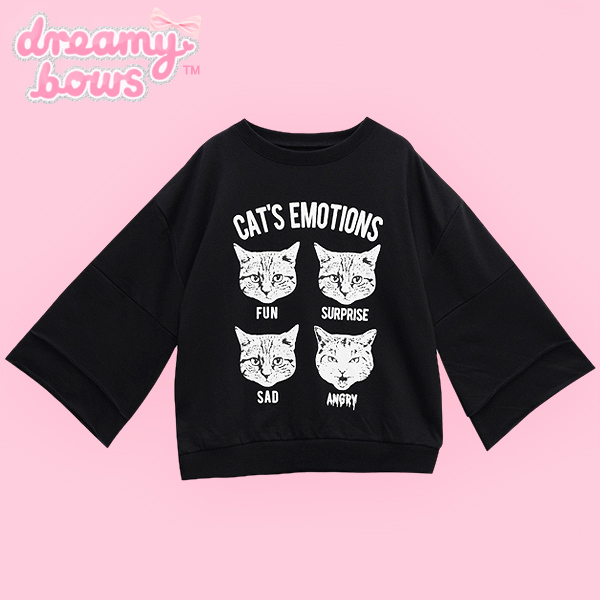 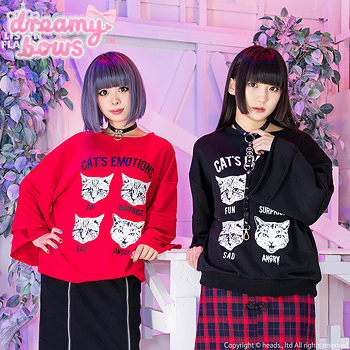 This cute sweater from Listen Flavor features long bell shaped sleeves for a more impactive and unique look and the print features four cats showing different emotions ranging from fun, surprised, sad and angry with the slogan "Cat's Emotions" written in bold text above it. 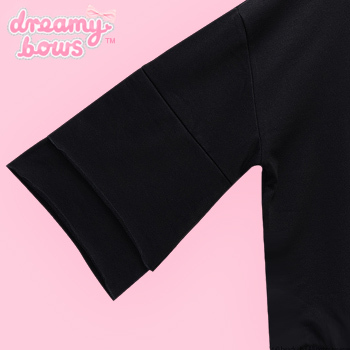 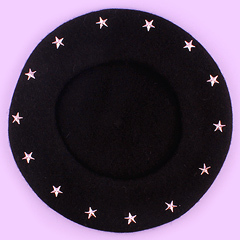 The fabric is slightly thicker and comfortable with some stretch, perfect for cool days and chilly nights. 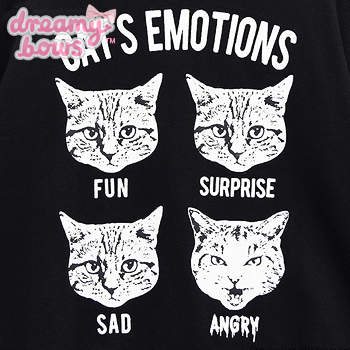 Do not mix colours when washing.